Manic Street Preachers (Manics) are coming to Dublin this year in December for a show at The Olympia Theatre. 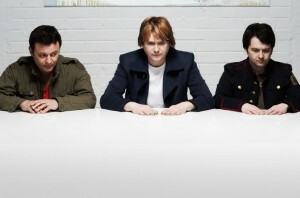 Twenty years after the release of one of their most successful albums, “The Holy Bible”, Manic Street Preachers are embarking on an anniversary tour. Tickets for their Olympia Theatre gig, priced €39.05, go on sale Friday, September 26th.